Greetings and hearty congratulations for considering BITS Pilani as your desired destination for undergraduate studies. 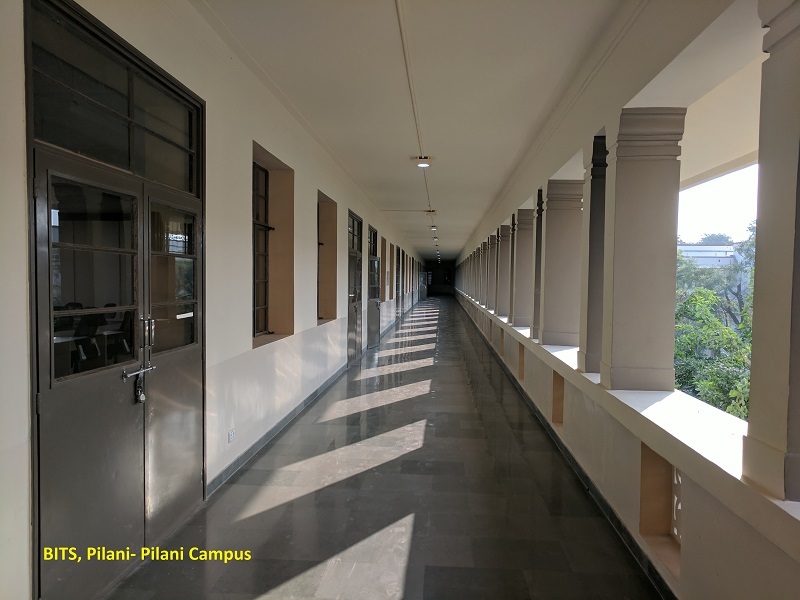 I hope you are as excited as I am to start the processes to make your stay here at BITS Pilani, BITS Goa and BITS Hyderabad campus a reality, to experience the magic called BITS Pilani experience. We will take this treasured journey together in the right earnest.Greetings and hearty congratulations on choosing BITS Pilani as your desired destination for undergraduate studies. 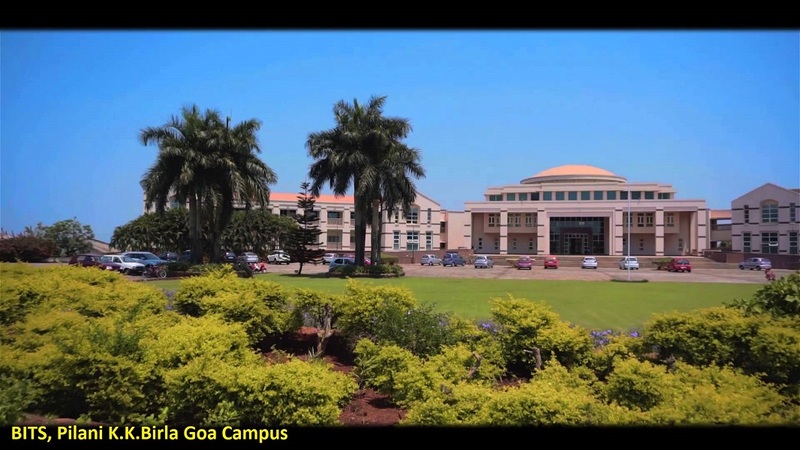 I hope you are as excited as I am to start the processes to make your stay here at BITS Pilani, BITS Goa and BITS Hyderabad campus a reality, and to experience the BITS magic. Let us take this treasured journey in the right earnest. You have decided to study at one of the best academic institutes in this country - BITS Pilani is the highest ranked non-government institute in 2019 QS BRICS Ranking from India. It is ranked 13th in NIRF 2017 under the University category. BITS Pilani is ranked 401-600 in ‘Life Sciences’, 601-800 in Engineering & Technology, in Physical Sciences and Computer Sciences in 2019 Times Higher Education (THE) World University Subject Ranking. You would be happy to note that BITS Pilani is now an ‘institute of eminence’, one of only 6 institutes to get this coveted honour. Our academic standards and innovative pedagogy has been a pioneering feature in this country. We offer a like-no-other industry immersive curriculum with high flexibility that blends research exposure, novel pedagogic framework and a recognised innovation eco-system. Let BITS Pilani empower you with the much sought-after cross-domain expertise to transform your life to newer heights. The placement statistics is legendary and considered one of the best currently in this country. At the end of your studies here, you become part of one of the most eminent alumni for an Indian Institute. Every effort is continually made to enhance the student life that you are going to be part of as soon as you arrive. I strongly urge you to rightly blend studies and play (and cultural activities), and use this opportunity to build a well-rounded personality by the time you graduate as a true blue BITSian. You will make lifelong friends here where you also pursue academic excellence. This is the place where you develop leadership and organizational skills, social skills, team spirit and camaraderie. Good education enables us how to think, and also teaches the principles by which to live. BITS Pilani has structured a pathway to attain these goals. You are about to embark on a special voyage that will present you with some of the best moments you ever lived through which you will cherish for the rest of your life. 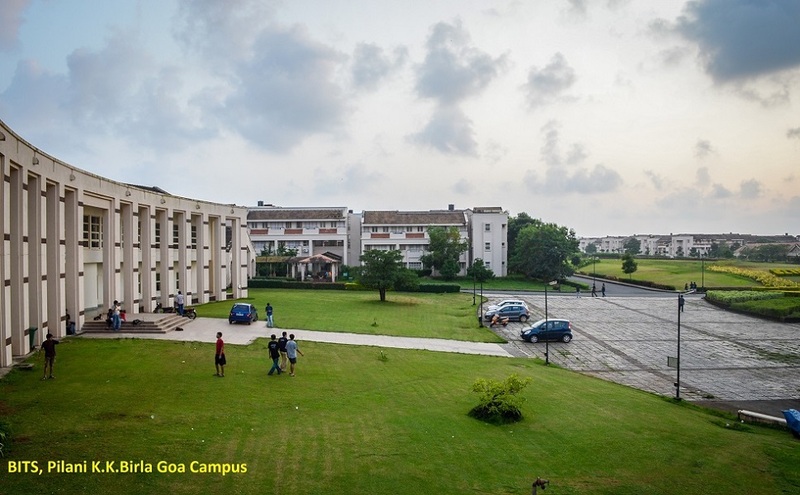 All the three beautiful campuses – Pilani, Goa and Hyderabad - offer a lively and unique atmosphere with an eclectic mix of students from across India and abroad. I am sure you will enjoy it and make the best use of it. Drop a line over email to say hello. We will feel connected. (New)1. Editing in the application form is now available. Please Click here to edit." ("Posted on 11th April 2019"). (New)3. Students writing SAT Subject Tests on 4th May 2019 can also submit their applications. Please click here to read the details. (“Posted on 22nd February 2019”). Only citizens of a country other than India may apply. (New) 1. Editing in the application form is now available. Please Click here to edit." 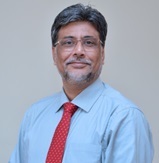 ("Posted on 11th April 2019"). 2. The window to apply online under International admission scheme is now closed. Applications received are under process and applicants will be communicated soon." ("Posted on 10th April 2019") 3. Students writing SAT Subject Tests on 4th May 2019 can also submit their applications. Please click here to read the details. (“Posted on 22nd February 2019”). 4. Please Click here to see the Cutoffs (SAT Subject Scores) for the past two years (2017, 2018).